This article appears in issue #2 of The Bent Spoon, “The Skeptical Magazine For True Believers.” To download or subscribe to this FREE monthly e-zine, which is filled with fun and informative articles, please check out this website. Oh, and contributions are welcome. 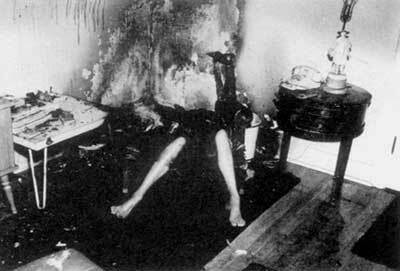 There are few topics in the paranormal world that draw the attention of the curious quite like Spontaneous Human Combustion(SHC). We’ve heard about it on television programs like Unsolved Mysteries, read accounts in articles online and elsewhere and maybe, just maybe, heard it happened to the friend of a friend of a friend we know. The idea that a human being can just burst into flames is an intriguing one because it sounds like it can happen to any one of us. And since so few of us know much about the makeup of our bodies, it is simply a scary enough thought to make it seem like a real hazard. The good news is that there is absolutely no evidence to back up SHC being a real phenomenon at all. Furthermore, the people who continue to postulate its existence have built their case on a mountain of unscientific theories, made up words, and heavy doses of fallacious logic. At one time, excessive drinking was thought to lead to SHC. A 17th century story concerns a German who combusted due to consuming a large amount of brandy. And in Charles Dickens’ 1852 novel Bleak House, the author used SHC to explain the death of a heavy drinking character. Of course, there is simply no possible way this could ever happen. The amount of alcohol one would have to consume would poison you long before your body could be be considered even remotely flammable. Furthermore, if heavy drinking is all it takes for a human being to spontaneously combust, Mardi Gras and New Year’s celebrations would be rife with reports. 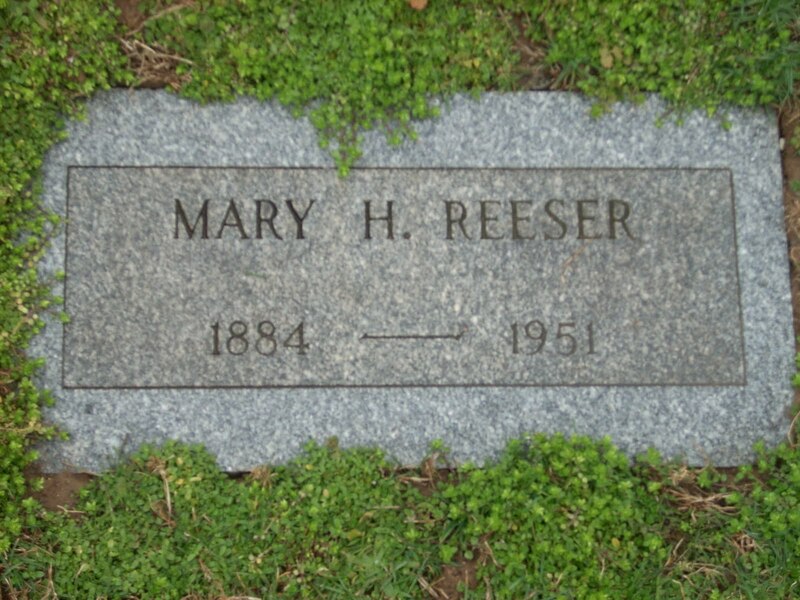 But the best known, and perhaps most often cited case of SHC was that of Mary Reeser; known in popular culture as the “Cinder Lady.” Her remains, discovered on July 2nd 1951 in her apartment, were little more than ash and a left foot. The fire was confined largely to the area in which she had been sitting. For instance, her chair was destroyed, and yet objects across the room, while slightly damaged, were mostly recognizable. Creepy, yes. But no longer mysterious. Granted, this solution sounds nearly as incredible as the very idea that a human being can spontaneously combust. But the truth is that “the wick effect” as an explanation for SHC cases has been proven time and time again in replicable experiments. And if you look at the details of a number of reputed cases of Spontaneous Human Combustion, similarities abound. Frequently, the person killed is a heavy smoker (or has come in contact with flame), is wearing flammable clothes, and is either on sleeping pills or under the influence of alcohol. If you put fire together with flammable substances, and couple that with a person who is impaired, results can often be deadly. Human fat acts as a fuel source. Often in the literature of SHC, human remains are reported to have been found mired in a brown, greasy substance. 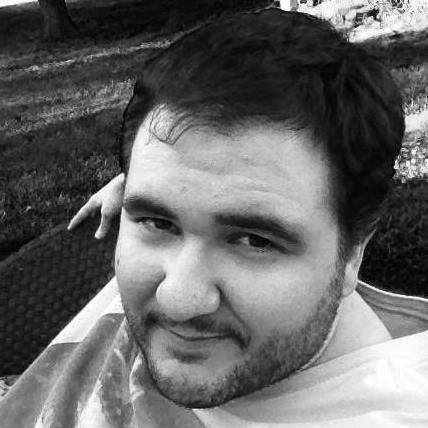 That substance, inevitably, is fat. So, as we can clearly see, the more often cited case of SHC was proven to be quite explainable when the methods of science were applied by trained professionals. But the belief that humans spontaneously combust does persist. Why? For that we turn to the man who is perhaps the most tireless proponent of SHC, Larry Arnold. Mr. Arnold bills himself as the “Director of Parascience International” which, as best as I can tell, is largely a one man operation based out of a house in Harrisburg, PA. Having had the chance to interview Arnold before, and following him online, I am aware of his “theories” for the existence of Spontaneous Human Combustion. The first thing he posits is the existence of a subatomic particle which he calls a Pyrotron. He believes it is a “high-powered particle” that “zips through the spaces between the quarks that make up the atoms.” He thinks it is possible that, “on rare occasions a rogue particle scores a direct hit with a quark and sets off an internal chain reaction.” Oh, and he also says this is all based on quantum physics. Which, of course, it isn’t. It is a made up name for a particle that does not exist and has never been shown to exist. It is all speculation with no basis in fact that shows an immense ignorance of cellular life and spontaneous nuclear fusion. I would bet that Mr. Arnold has no better understanding of quantum physics than do most laypeople, and is invoking the name of this serious scientific study in an effort to make his argument sound credible in much the same way that ghost hunters and psychics do. 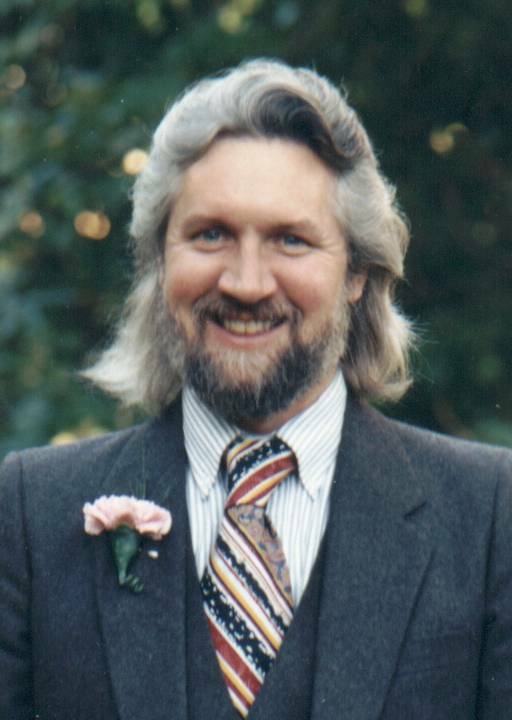 He also theorizes that kundalini, an untraceable, unmeasurable “bio-energy” that, when “out of balance,” acts like a “quasi-plasma-like ball” that can reduce the human torso to ash. Again, this is just ridiculous. These aren’t “theories” in the scientific sense. They don’t even count as hypotheses because they can’t be tested. In other words, it is nonsense that is far more complicated than it has to be, since natural explanations has already taken care of the details. It is unnecessary to invent particle names, or appeal to unknowable, untraceable energy fields. 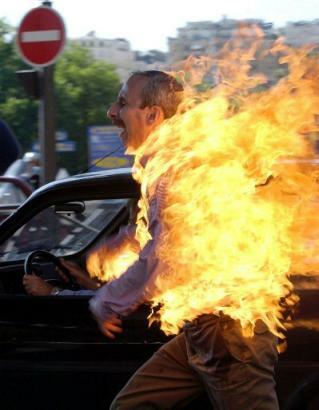 When it comes to Spontaneous Human Combustion, the urban legends can’t be verified, believers speculate instead of investigate, and the best science available disproves its very existence. But don’t expect this to sway Mr. Arnold, or other proponents of SHC. Arnold himself states, “…I have nothing I can take into a scientific laboratory and reproduce under controlled conditions.” But when you theorize before you have facts you will twist facts to fit theories instead of base theories on facts. And that, as the great fictional detective Sherlock Holmes would say, is a capital mistake. This is reprinted from The Bent Spoon, “The Skeptical Magazine for True Believers,” issue #2.